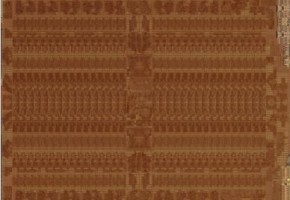 Let’s just pretend it’s Thursday. 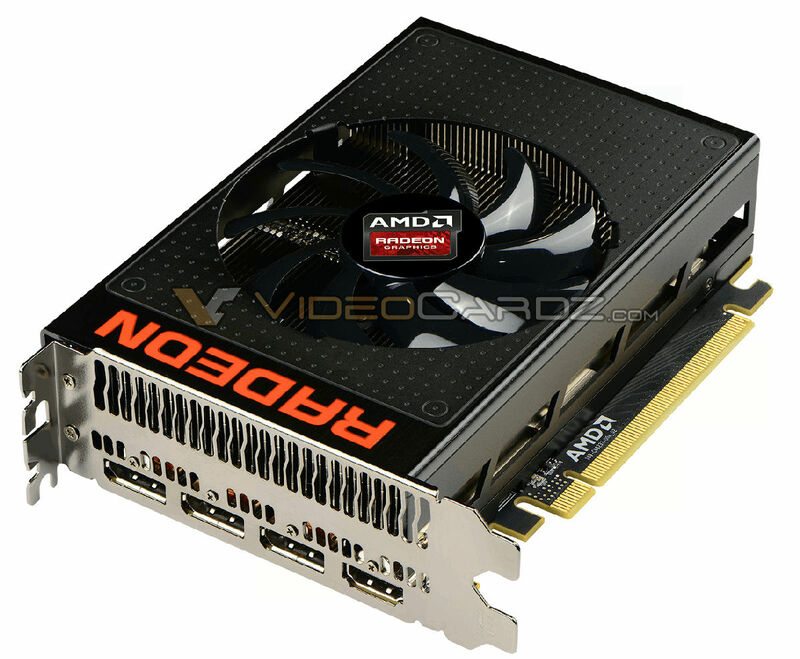 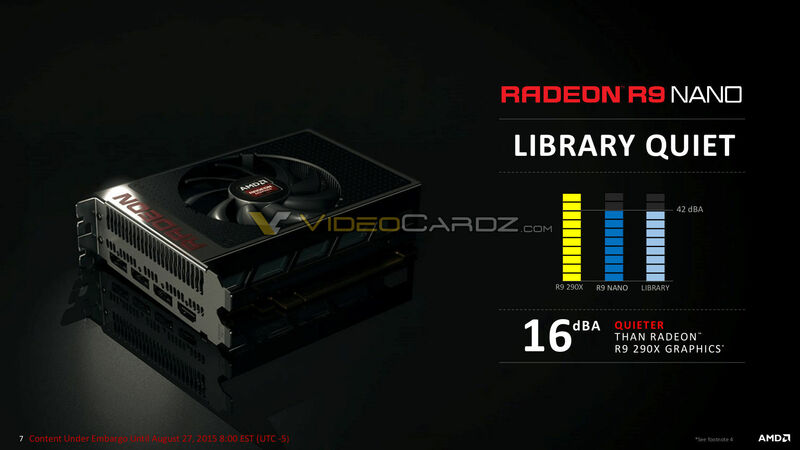 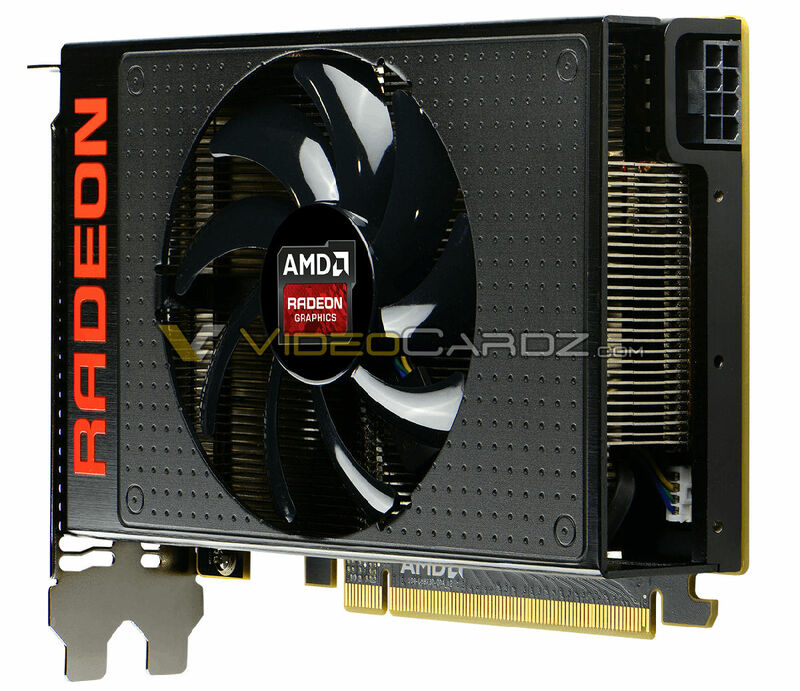 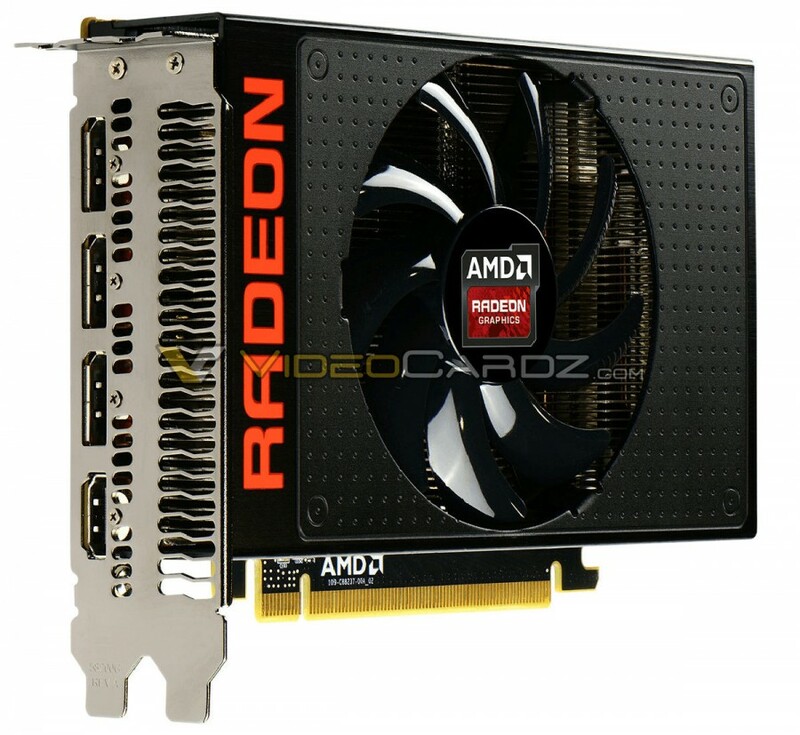 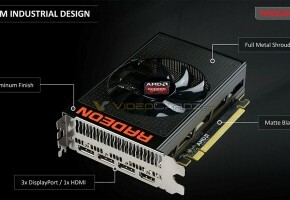 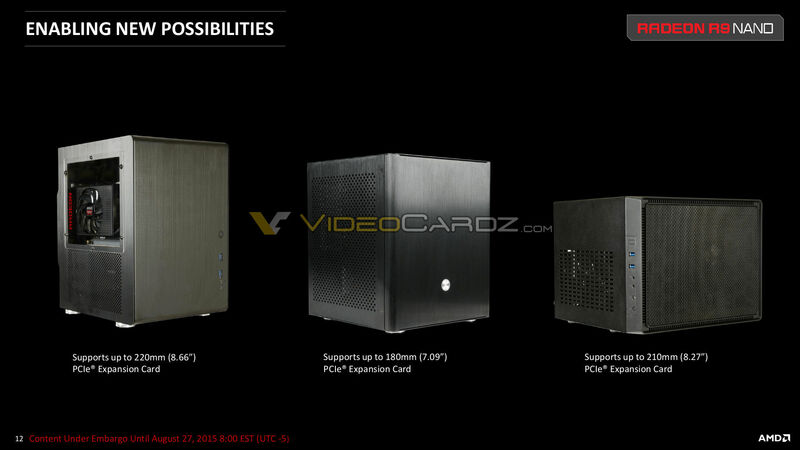 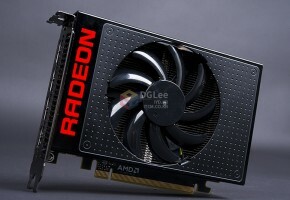 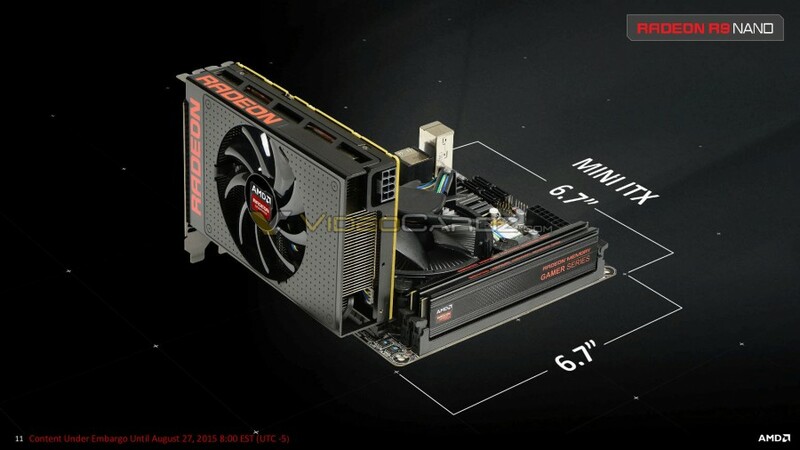 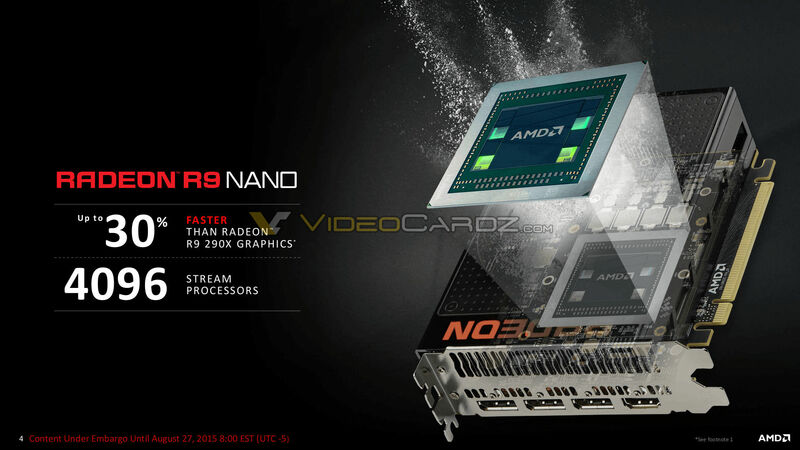 AMD Radeon R9 Nano, which is actually not codenamed Fury Nano, is still considered as the newest member of Fury series (check the slides below). 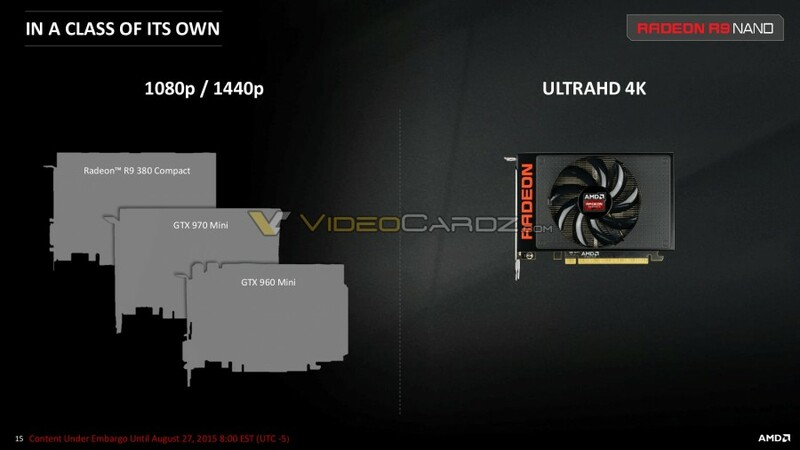 The card is based on fully unlocked Fiji graphics processor with 4096 Stream Processors, 256 Texturing Units and 64 Raster Units. 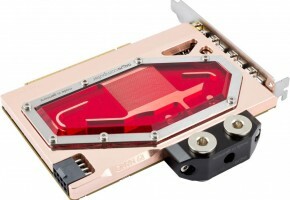 The clock speed, which is rated at 1000 MHz – using NVIDIA’s terminology – is actually not a base clock, but a boost clock. 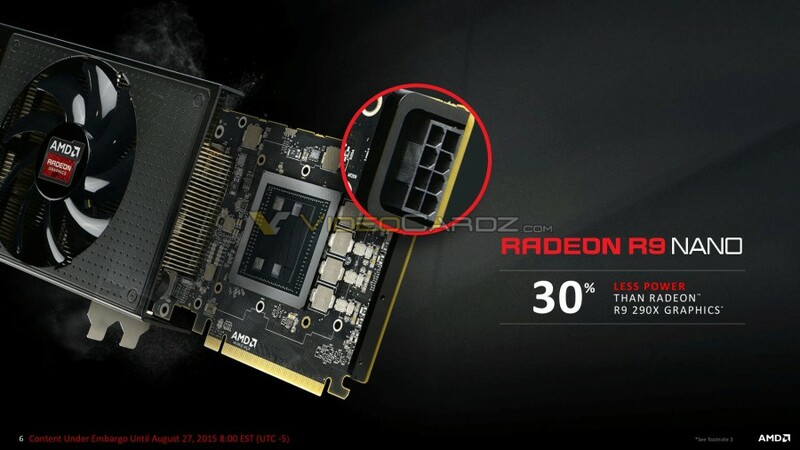 Theoretically it could achieve 1 GHz, but the controller will adjust the frequency to keep Nano as quiet and and cold as possible. 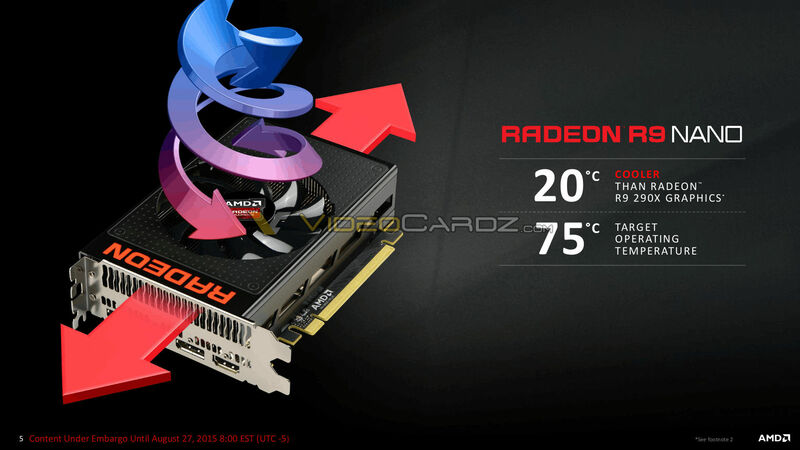 The values for Power Tune Boost are very aggressive this time, target temperature is set to 75C, which is not much considering how hot graphics processors can get. 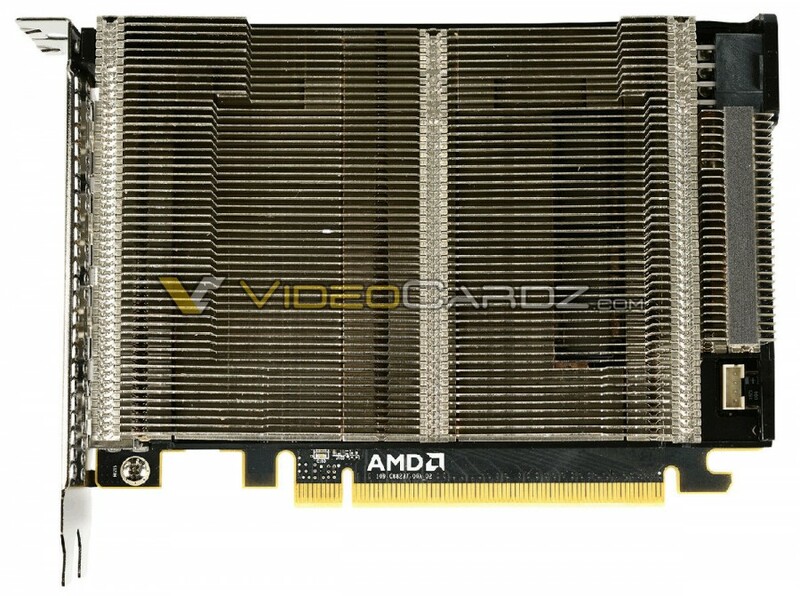 This should help keep the GPU operate under typical board power at 175W. 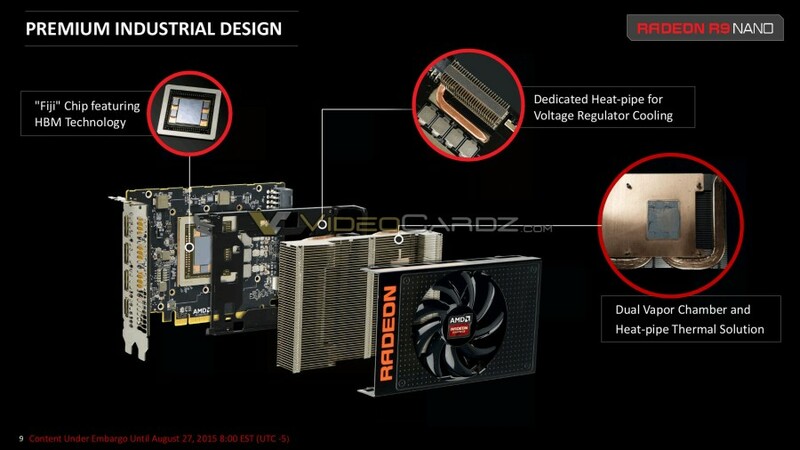 Same goes for acoustic target, which is not controlled by the processor, but it was adjusted by AMD engineers to 42 dBA (R9 290X target was 58dBA). 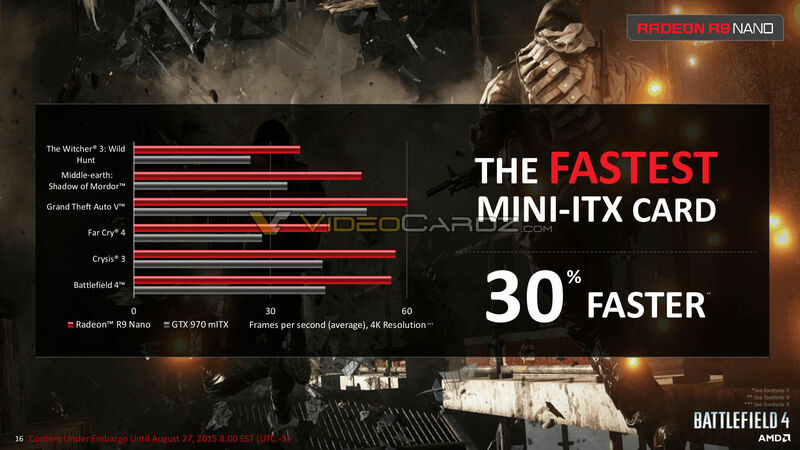 Sounds about right for HTPC builders. 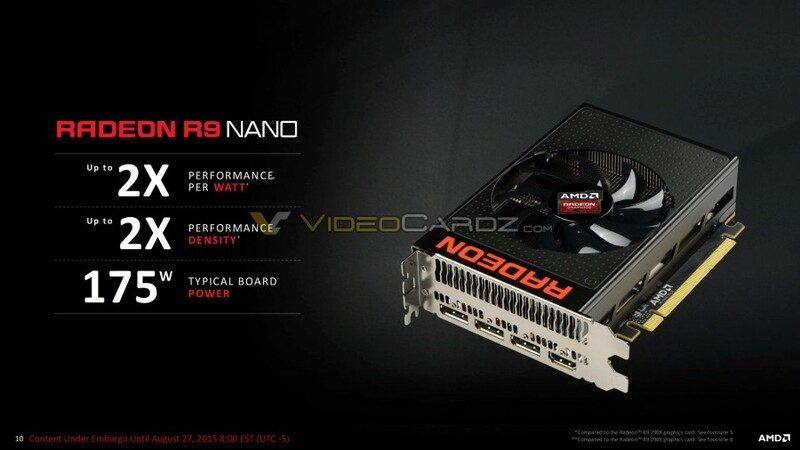 The R9 Nano is no different from Fury cards when it comes to HBM specifications. All cards share the exact same configuration: 4GB HBM1 4096-bit at 500 MHz (1 GHz effective). 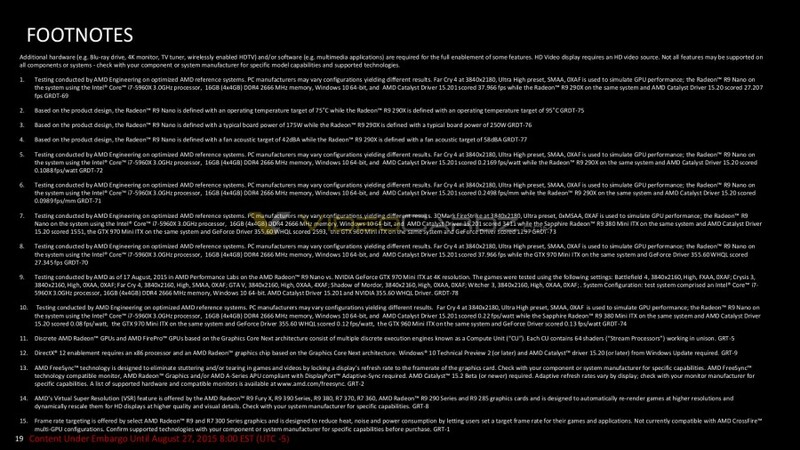 Thus the bandwidth is 512 GB/s. 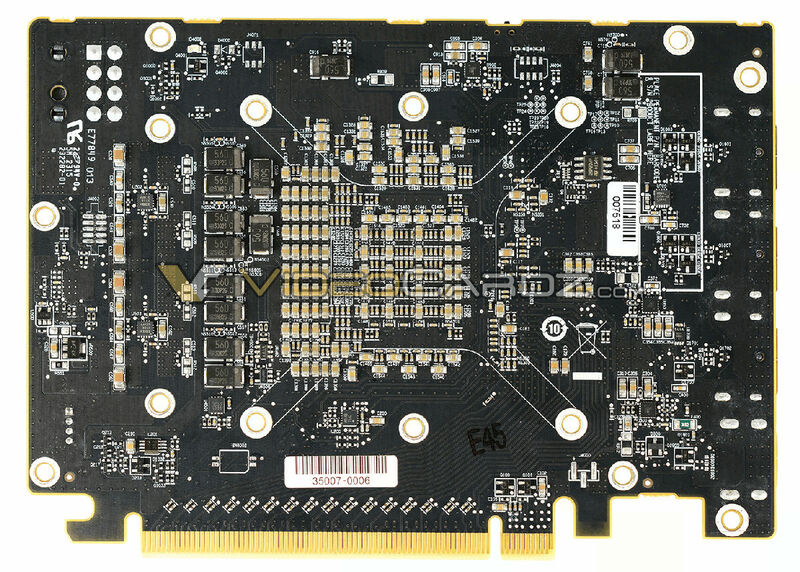 Some reviewers actually managed to unlock memory overclocking, but since the bandwidth is so high, the benefit was minimal. 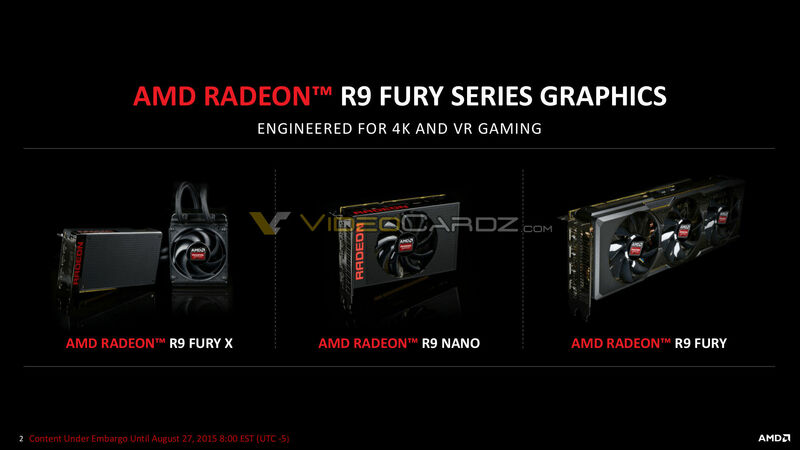 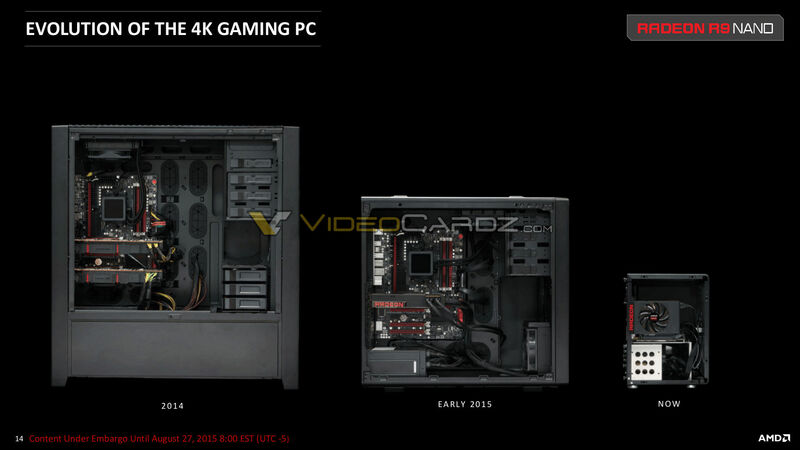 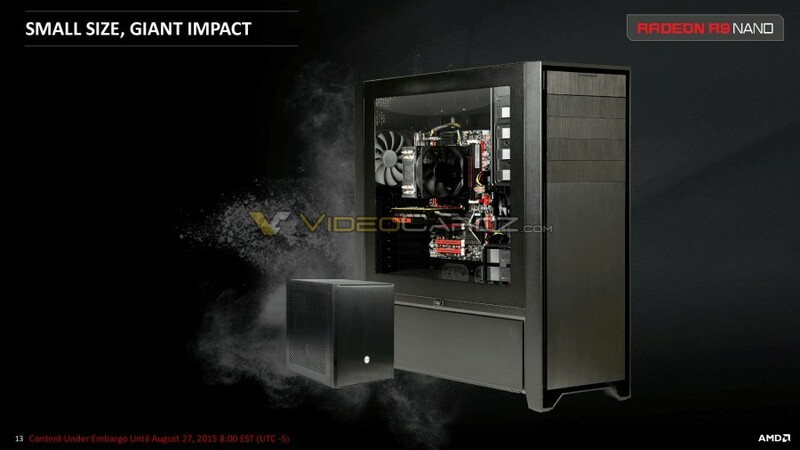 In terms of gaming performance, we can expect something in between GeForce GTX 980 and Fury non-X. The details will be covered by reviewers. 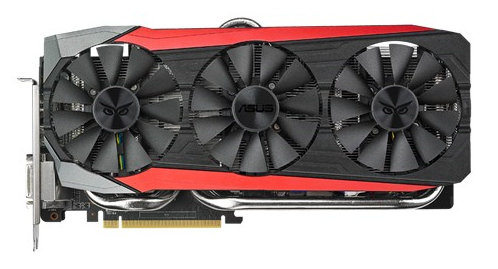 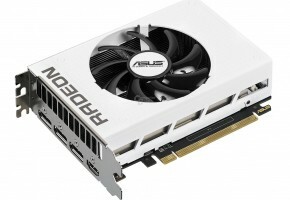 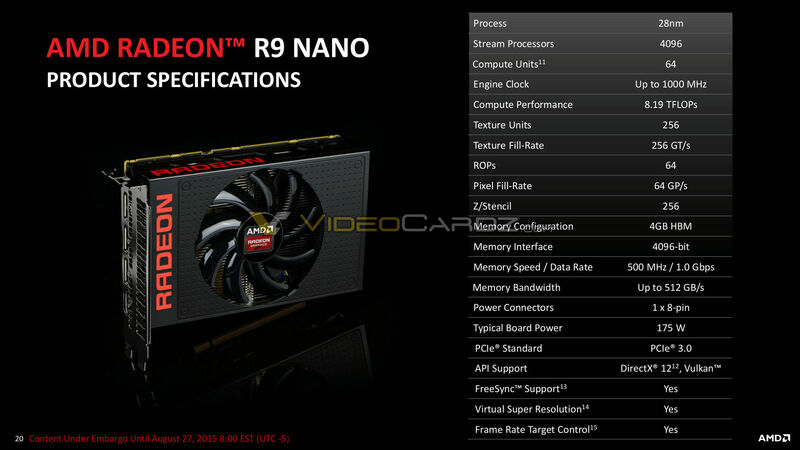 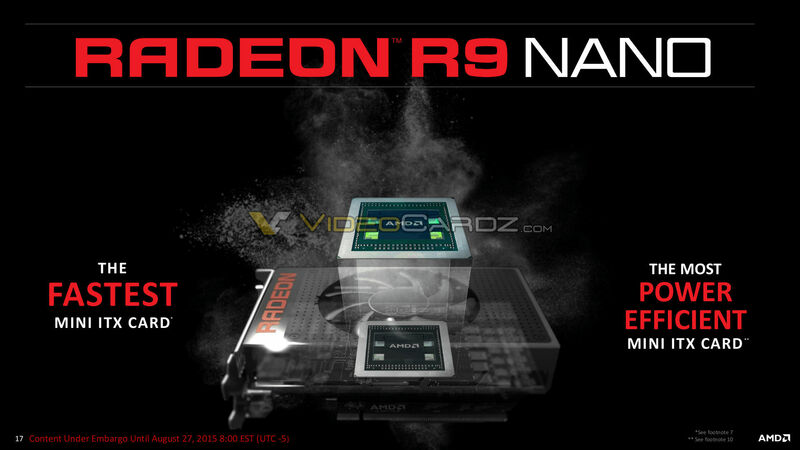 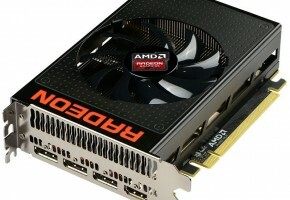 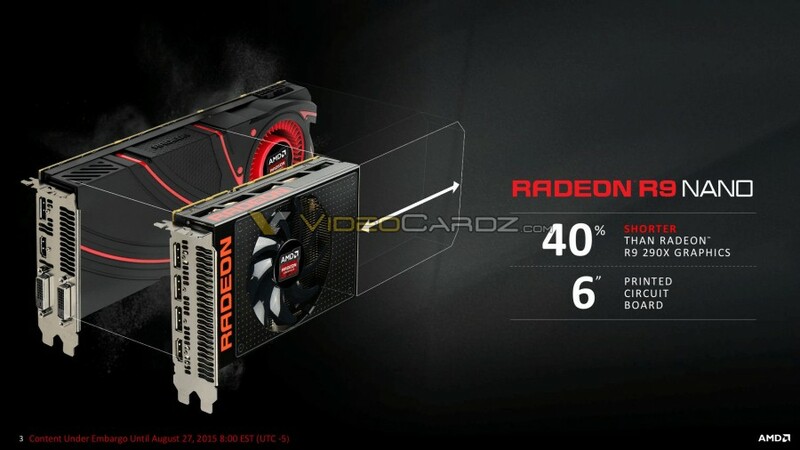 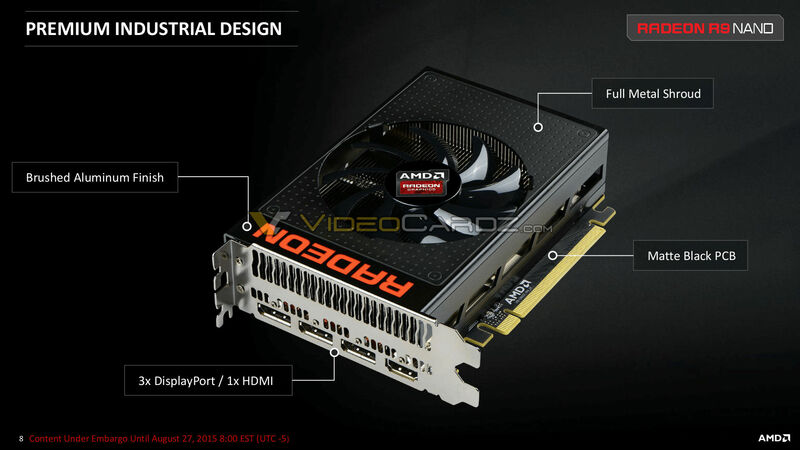 Radeon R9 Nano will officially launch on August 27th at 8:00 EST. Suggested retail price is 650 USD.